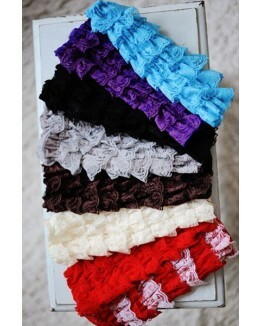 These dainty lace ruffle leg warmers are so soft and stretchy. 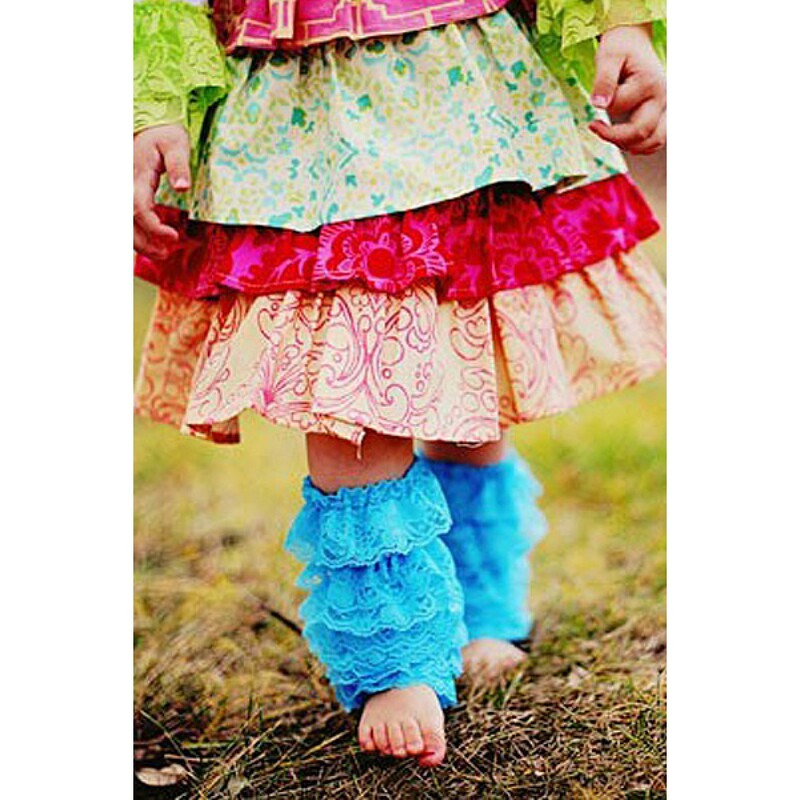 These are truly one size fits all and will grow with your children, from newborn to pre-teen! 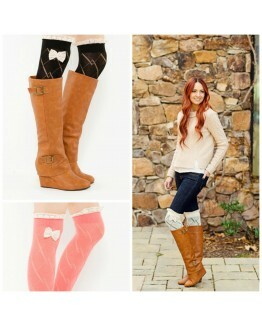 Use them for a photo-shoot, dress up a fancy outfit, or simply pair them with a pair of leggings and have them peek out the top of the boots.